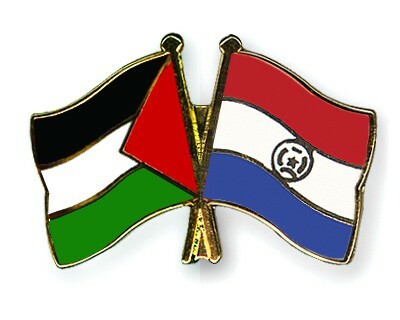 We commend Paraguay’s decision to act in accordance with its obligations under international law by closing its embassy in Jerusalem and relocating it to Tel Aviv. President Abdo’s courageous decision shows that the government of Asunción has chosen to go back to the traditional Latin American position of respect for international law and UN resolutions. We call upon the countries that have supported us, especially within the Arab League and the OIC, to look together into ways to encourage cooperation and bilateral relations with Paraguay. We also call upon the Government of Guatemala to stand on the right side of history and move its embassy outside Jerusalem. This is also time for the Trump administration to realize that no peace-loving country will follow their decision to recognize Jerusalem as Israel’s capital. Only respecting international law and UN resolutions will help to achieve a just and lasting peace.